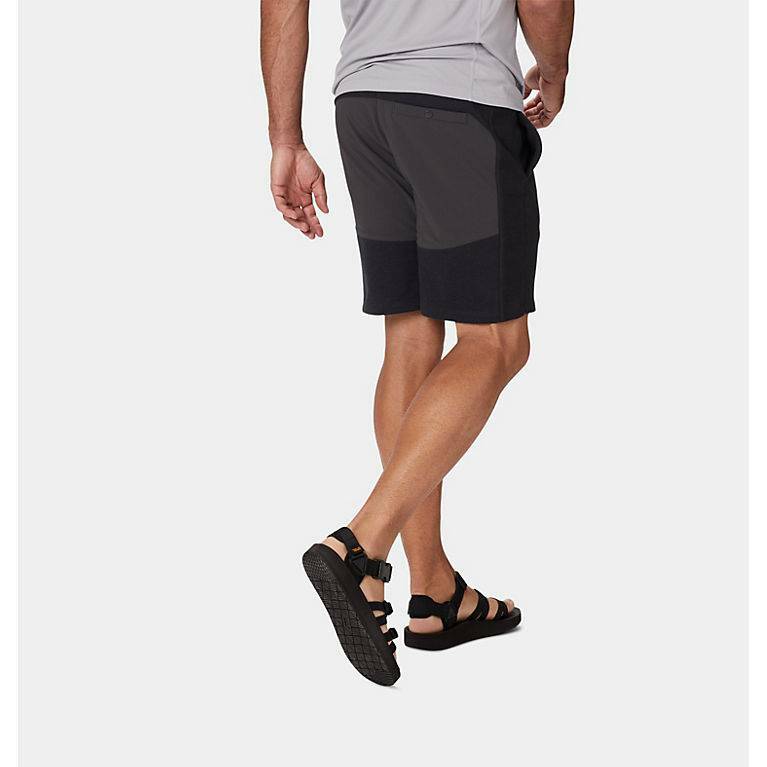 The shorts we're wearing all season long, pre- and post- climbing. 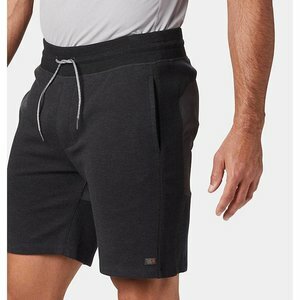 Comfortable, wide elasticized waist with drawcord. Reinforced seat (stretch woven ripstop). Pockets at sides and back.